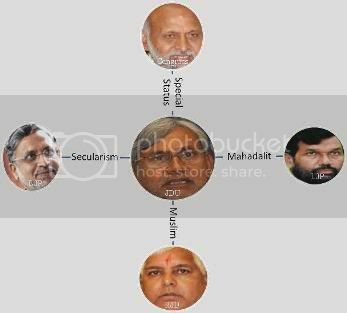 Note: This is the second part of a multi part series on Nitish Kumar and his efforts to build a New Bihar. 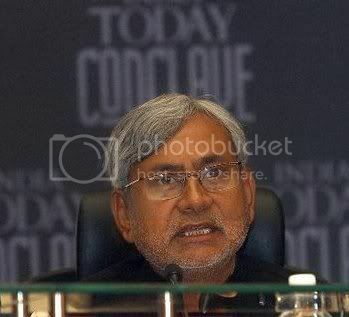 Another major challenge that confronted Nitish Kumar was Infrastructure. Roads through out the state were in poor condition. While rural roads were non-existent, National Highways too were in bad shape. Even roads in major towns were full of pot holes. An immediate task was to find contractors to build these roads. In the past decades, all the big contractors had fled the state. Those who remained, were small and had no infrastructure of their own. Outside contractors were not interested due to the smaller size of opportunity and the overhang of bad image. Still,the work on road construction started early in Nitish’s term. Unfortunately the beginning itself was botched up badly by the inflexible bureaucracy. 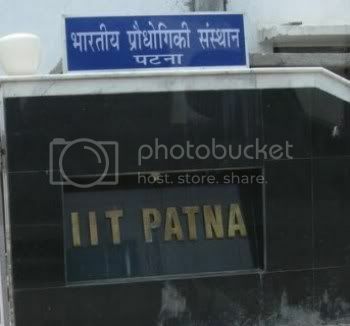 A rare national contractor, Tantia Constructions, who ventured to work on the Patna Road Project, was forced to exit the state after one year of incomplete work. Either side blamed the other, however the real losers were people (who had to wait longer) and the state (whose already tarnished image took another hit). 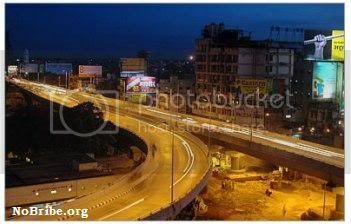 Notwithstanding the initial hiccups, most roads in Patna at least have now been built. What is more remarkable however are the drainages (nalis) that have been built alongside all the major roads. This will prevent water logging and ensure that roads last longer. Paved footpaths too have sprung up, where none had existed earlier. Today wherever one goes in the state, construction activity is visible. Even though progress has been stilted, it is still progress nevertheless from the days when infrastructure in Bihar wasn’t going anywhere. 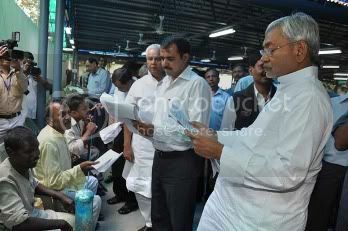 The real crown jewel of infrastructure however, has been a small, erstwhile sick, state PSU – Bihar Rajya Pul Nirman Nigam. The Nigam which was put under liquidation by the previous administration, has been turned around in quick time. From having accumulated losses of Rs. 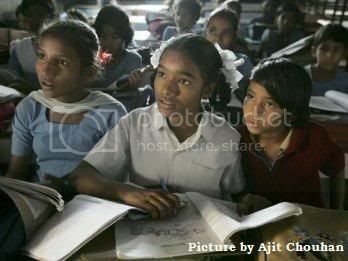 17 crores in 2005-06, it was able to contribute Rs. 20 crores towards CM Relief Fund after last year’s devastating Kosi Floods. In the past 3 years it has built an impressive array of 300 high level bridges at an estimated cost of Rs. 708 crores. Bridges that had languished since ages, have been completed in record time. In the process many a stereotypes of a state infamous for tardy work culture, have been broken. The corporation has emerged as a role model for other ailing state corporations. Another stereotype that has been challenged is that of an ossified bureaucracy. The success of Amrit Pratyaya, a young, soft spoken, 1991 batch IAS officer, who is credited with this turnaround, has demonstrated what committed bureaucracy can achieve if it can rise above vested interests and get out of its comfort zone. The IAS Officer has since then been shifted to head a much larger Road construction department, normally reserved for a more senior, Principal Secretary level officer. This has lent credence to another important, emerging Nitish trait that he is able to spot, inspire, back and reward good performers consistently.